On 2 April 2016, Australia’s Immigration Minister Peter Dutton confirmed media reports that all children had been released from mainland detention centres. 50 children remain in the Australian funded offshore immigration detention facility on Nauru, where asylum seekers and refugees have been protesting the inhumane and prolonged conditions of their indefinite detention since Sunday 20 March. Minister Dutton heralded the children’s release as a significant victory for the government, stating, “I’ve always said that I wanted to be the minister to not only keep the boats stopped but to get the kids out of detention.” Australia’s continued policy of turning back asylum-seekers who arrive by boat has come under immense international criticism in recent years. Significant doubts have been cast on the veracity of Minister Dutton’s and the conservative Coalition Government’s claims. The Guardian Australia quickly reported that sections of detention facilities had been reclassified as “community detention”, such that families in Sydney’s Villawood Detention Centre for example, had been told restrictions to their movement had been lifted, despite minimal changes to security and supervision: thus claims that children in Villawood had been released, are confused by the fact that they have not physically moved from the centre. The announcement comes off the back of a meaningful groundswell in public opinion towards the better treatment of asylum seekers and refugees in Australia over the past few months. Particularly evident in the #LetThemStay movement responding to Australia’s High Court ruling which upheld the government’s constitutional right to build, fund and run offshore detention facilities. Children being released from detention is a welcomed move. It is significant for future advocacy work that the Immigration Minister stated a clear commitment of this government to ending child detention. 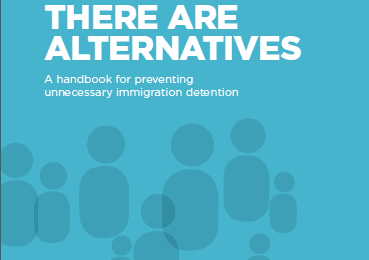 In the lead-up to a federal election, the seeming attempt by the Australian Government at ‘neutralising’ the issue of detaining children holds political weight that has potential to be leveraged towards meaningful legislative and policy changes. 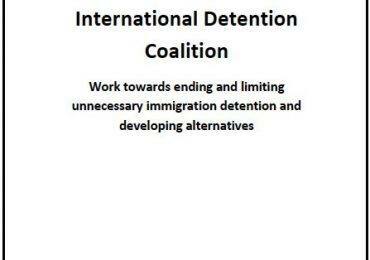 There are however, concerns that need addressing, as IDC member Chilout has highlighted: does the reclassification of parts of detention centres constitute ‘release’ such that children’s right to liberty is served? 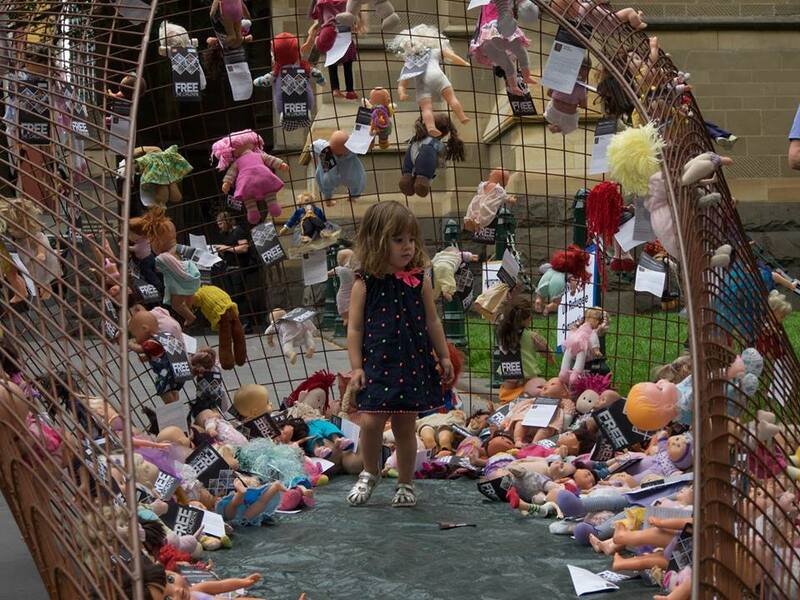 What is the fate of the 50 children on Nauru who now appear to be locked behind fences again due to hardline security responses to ongoing protest against their appalling conditions? That Minister Dutton has reiterated that children and their families who have been released into the community amidst the #LetThemStay campaign could be sent back to Nauru at any time; that families are being offered a return to their home countries from which they have fled only to be locked-up indefinitely; that families on Nauru continue to be offered the failed resettlement option of Cambodia; and that the law concerning children in detention has not changed. Children who arrive in Australia by boat without a valid visa remain subject to mandatory offshore detention.